We appreciate the generous support of Houston’s business community. With your help, we can continue to provide healthy habitat to millions of migrating and resident birds, offer world-class birding experiences for people from around the world, and deliver meaningful outreach and education programming to thousands of local children and adults. As an Accredited Land Trust, we are committed to the highest standards in permanent land conservation. We want to ensure the 3,400+ acres of wetlands, prairie and coastal woodlots within our sanctuary system remain vital refuges for wildlife and our urban sanctuaries remain community assets that connect people to nature for generations to come. 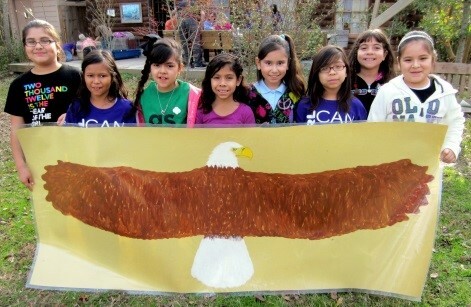 Partnering with Houston Audubon can have a lasting impact. Here are six areas where we can tailor a program for your company to get involved. Contact us for more information or if you have any questions. Join us for your next community service project or team-building day. Support us by sponsoring one of our adoption programs. Partner with us in delivering unique outreach and education programs. Team up with us to maintain public access to enjoyable experiences within our bird sanctuaries. Sponsoring events and membership are both great ways to support us. General support allows us to continue advancing our mission-focused strategies. Recognizing the generous support of our current corporate partners. Photos of community service projects and team-building days. Get more information or get started being a corporate partner. 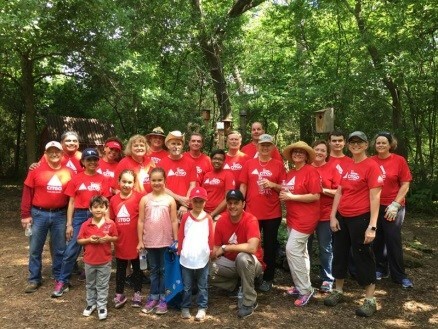 Join Houston Audubon for your next community service project or team-building day. We offer private and community volunteer workdays at both our urban and coastal sanctuaries. 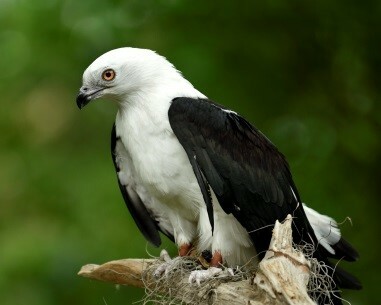 Support Houston Audubon by sponsoring one of our adoption programs. Partner with Houston Audubon in delivering unique outreach and education programs to schools, libraries, civic organizations, scout groups, memory care facilities, hospitals, senior residences, parks and other groups. 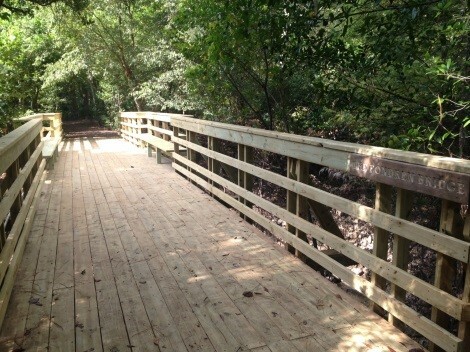 Team up with Houston Audubon to maintain public access to our bird sanctuaries with these infrastructure projects. Naming opportunities are available. 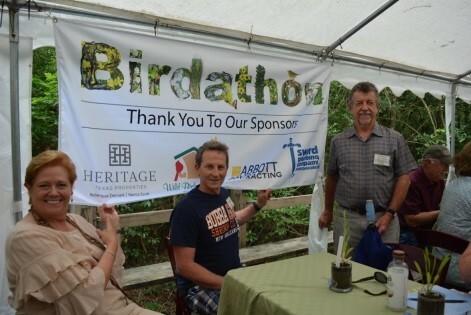 Sponsorship and membership are both great ways to support Houston Audubon and receive recognition at the same time. General support also helps ensure that Houston Audubon has the resources to maintain its offices and staff, and respond to the community’s bird and wildlife-related inquiries. Please contact us if you are interested in becoming a corporate partner. You can use the form below or contact Julie Gold, Corporate Relations Director. 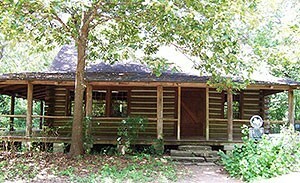 Phone: 281-888-1768, email: jgold@houstonaudubon.org.